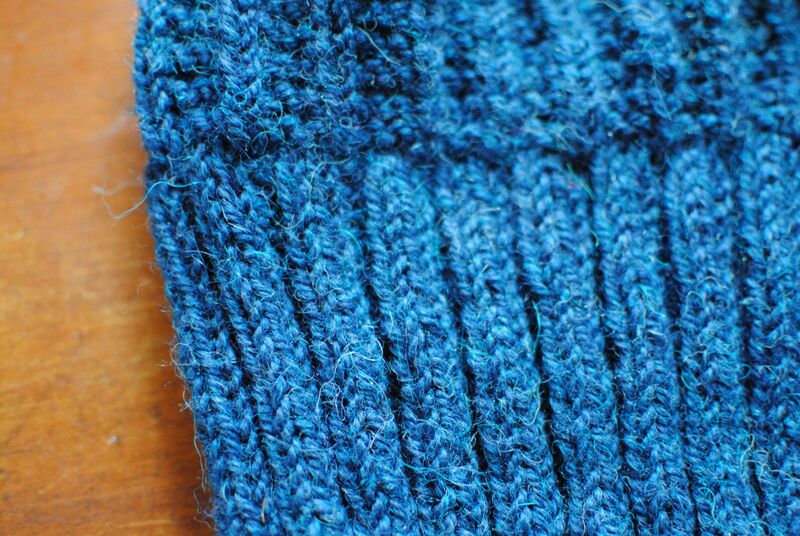 I used Berroco Ultra Alpaca (50% wool and 50% alpaca) and this tutorial. It’s pretty straightforward. Someone who is experienced with hats wouldn’t need a pattern for this. I’m new to hats. And my first one was a bit of a failure, so this simple pattern was much appreciated! 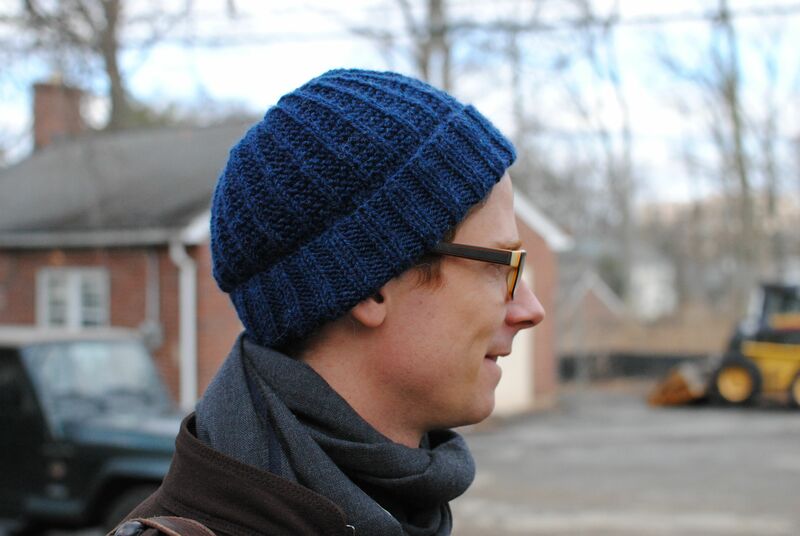 This entry was posted in Knitting and tagged an easy beanie, easy knitting, knit, men's hat by Another Country. Bookmark the permalink.